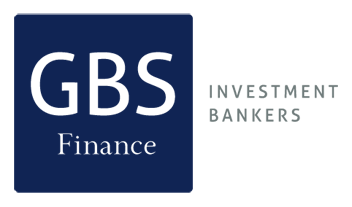 Description: GBS Finance acted as financial advisor to Qatar Holding for the acquisition of 8.78% at Inmobiliaria Colonial, Spain-based real estate investment company. 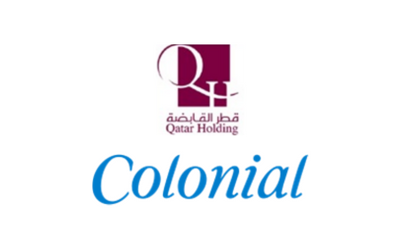 Qatar Holding is Qatar’s state-owned holding company that can be characterized as a National Wealth Fund. It specializes in domestic and foreign investment.